Please enter your email address below to have a new temporary password emailed to you. 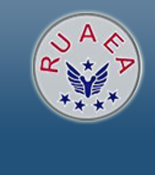 Please use the email address you have on file with RUAEA. 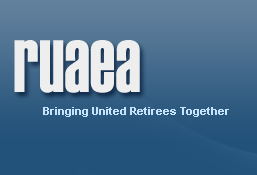 Please email any questions to support@ruaea.org.